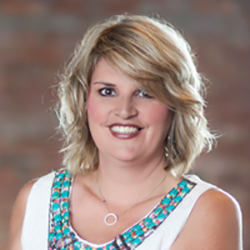 Melissa Wagner is the head of the Partners Realty HOA division and has a decade of experience in residential & commercial construction, military housing and property management. Her outgoing personality and winning smile helps her to negotiate the myriad of bids, details, and tasks necessary to get the job done on time and in budget. Melissa is an energetic self-starter that has a servants heart. She is very valuable member of our team and is trusted with a great deal of responsibility.